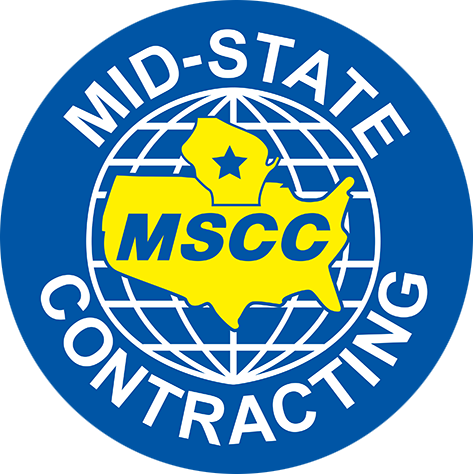 At MSCC, we recognize the "lifetime value" of customer relationships. We will provide superior value this time and every time. The majority of our core customers have been working with us for decades for just this reason.